When life throws a wrench into your plans it can be so tempting to give up, quit and say no more. In this second episode of the School of Inspiration, author Suzanna La Voie opens up about health issues that forced her to quit her job. 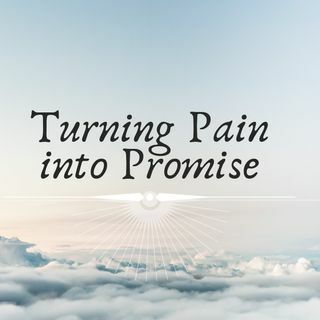 Lost, hurt and confused about what was next she shares how she turned the pain into promise. Enjoy this second episode showing you that even in the darkest moments of your life there is always light at the end of the tunnel.